In honor of Earth Day, I’d like to educate you — make you a little SMARTer! Recently, a customer traded their 2008 Smart Car in for a new 2010 Chevrolet Corvette. As curious as I am, I had to take that bad boy for a little test-drive. [youtube]http://www.youtube.com/watch?v=ThNygzyWYNY[/youtube] If you’re looking for an eco-friendly car, you gotta check this out. The Smart Car receives approximately 41 miles per gallon on the highway. If you’re looking for a fun, easy to park (anywhere), gas-saving vehicle … this may be right for you. For more information on green cars, check out one of my previous posts. 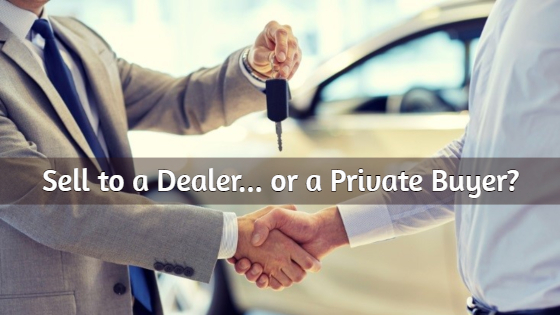 Are you preparing to trade in a vehicle? And, what’s the craziest thing you’ve traded in?